I just finished The Pale Dreamer by Samantha Shannon this morning while having a lazy Saturday cosy session in bed. It is a prequel novella in The Bone Season series, and was published between the second and third book. 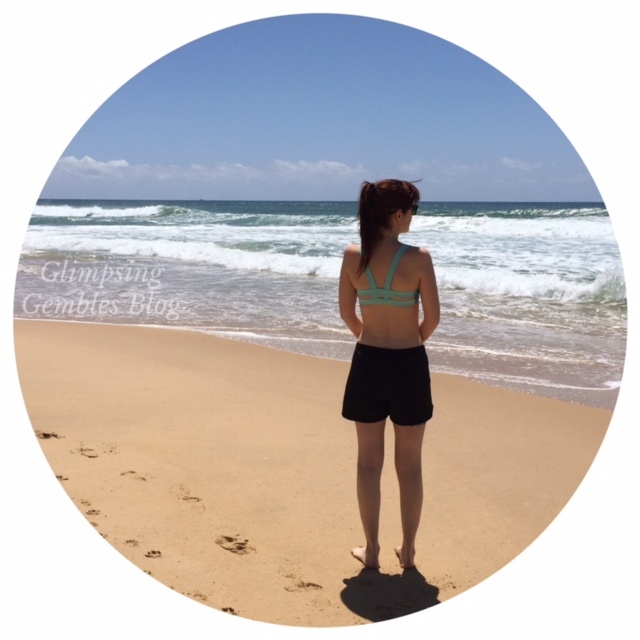 To give you an understanding of this novella, I will tell you about The Bone Season. This is a great young adult fantasy, which is set in 2059 in the criminal underworld of Scion London. Paige Mahoney is based at Seven Dials, working for Jaxon Hall. She is a dream walker and can break into people’s mind s because she is clairvoyant, and the government wants her dead because of it. My review on Goodreads: I was amazed how well this author has combined beautiful descriptions and stunning wording with a fantastically imaginative new world. She broke the usual expectations and rules in stories of love and war, and has created a story unlike others. I look forward to reading more about this intriguing world in her next books. 5/5 stars. The Bone Season is a complex and gripping story and I loved it. I was excited to read the second book last year: The Mime Order. It is also a great novel, however I did feel that there was too much happening to follow at times and found it a little monotonous by the end. That said, it is a well-written book and action-packed, with the same amazing world-building and well-developed characters as in the first book. I gave it 3/5 stars. I am excited to get to the third book in the series, The Song Rising, which was released this year, as soon as possible. This series is set to be a seven book series, which is incredible. So, back to the The Pale Dreamer! This novella is a glimpse into Paige’s life as a sixteen year old as she begins to work for Jaxon Hall. In the perilous heart of Scion London, a dangerous and valuable poltergeist is on the loose – and it must be caught before chaos erupts on the streets of the capital. Here, the clairvoyant underworld plays by its own rules, and rival gangs will stop at nothing to win such a magnificent prize. Maybe this is the opportunity Paige needs to secure her position in the gang, the Seven Seals. recommend reading this as you do get to dip back into the world between novels, but I do hope the next book in the series gets me back on track to enjoying this series as much as I started off doing so with book one! I definitely think you should read this series, especially if you enjoy fantasy or dystopian books. 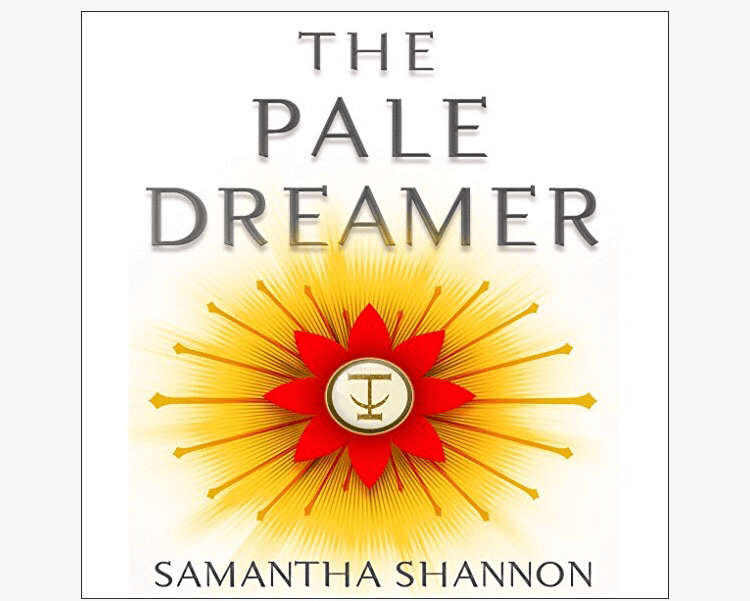 You are drawn into a complicated and intriguing world, and Samantha Shannon has delivered the story with an inventive and unique style.